Hey there, friend! Summer break is in full swing in Indiana and I’ve been trying to balance my work time with keeping the boys entertained enough so I don’t have to hear “Mooooom, I’m booored” a hundred times every day, haha. 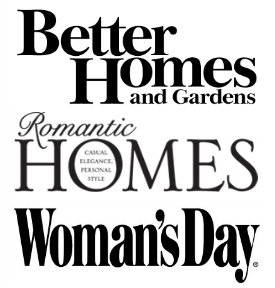 *This post contains some affiliate links so that you can easily find the products I use and recommend. 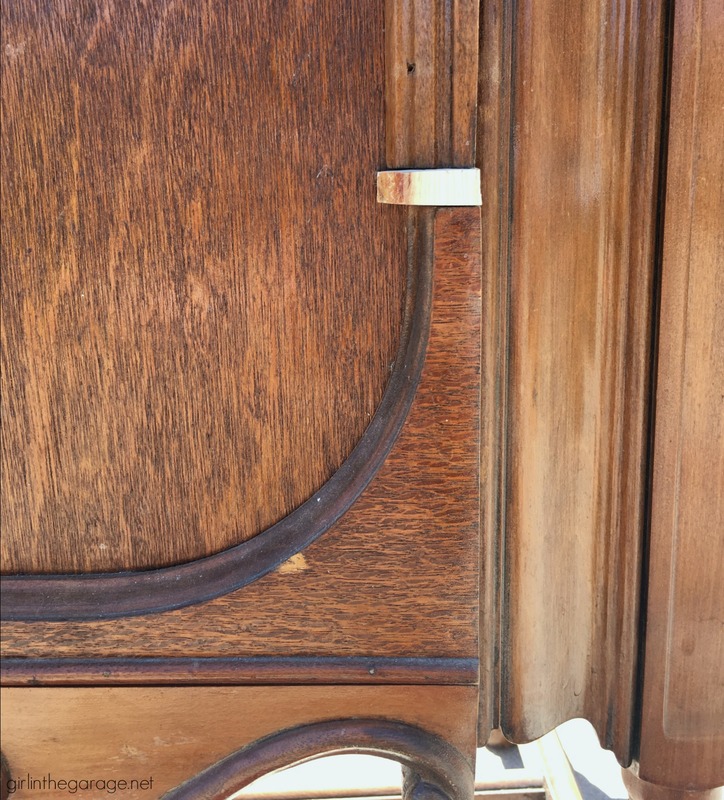 Originally the door stayed closed just by rubbing against the bottom of the door frame – not good! 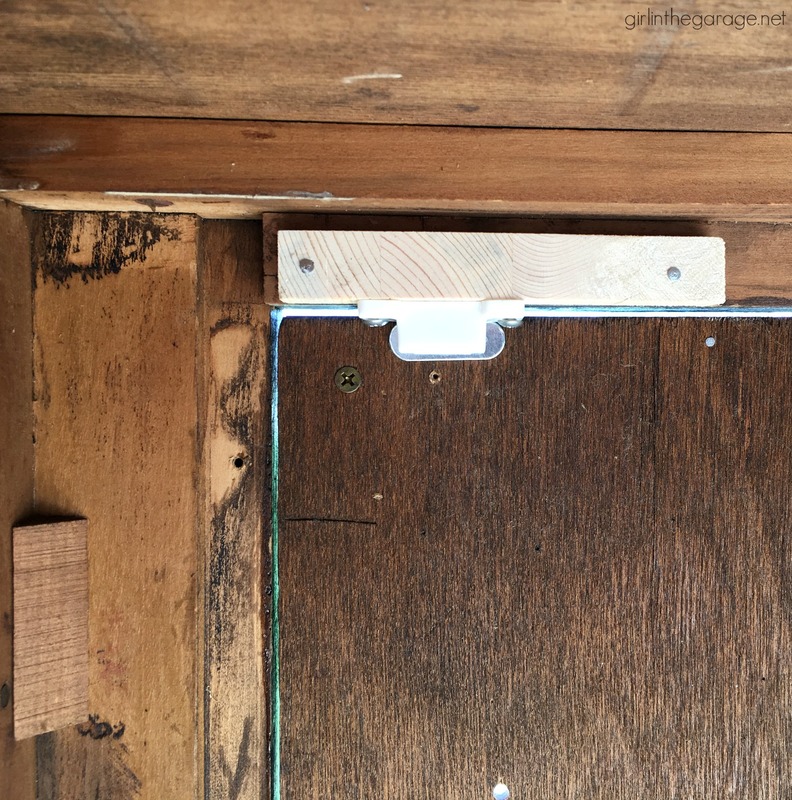 I added a little wood block inside and attached a new magnetic closure (see below), and then sanded the door frame enough to stop the rubbing. There were short little ledges inside already around the middle and bottom, and Guy in the Garage cut shelves to fit perfectly on top. 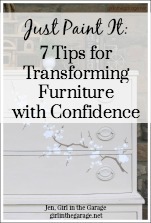 Tip: It is much easier to paint the inside of the cabinet during this step before the back is attached. Mr. GITG also sanded the top smooth with our electric sander to quickly get rid of scratches and blemishes. He cut a new back which I painted and nailed into place. On the front of the door there was a little piece of decorative trim missing – thankfully it was simple to make a couple cuts and glue it on with my favorite super glue. 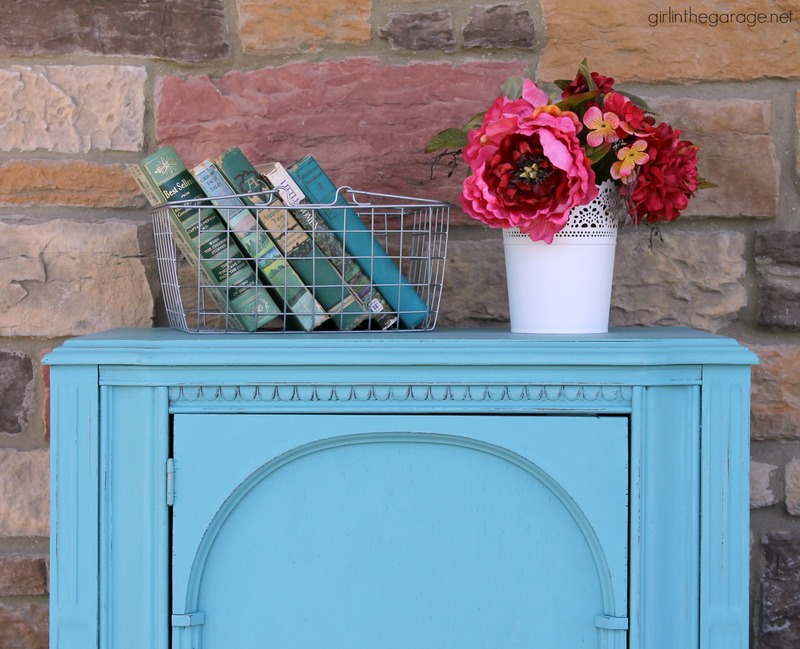 Finally, the outside was painted in Annie Sloan Chalk Paint in Provence, lightly sanded and distressed with sandpaper, and then sealed with Annie Sloan’s clear wax. 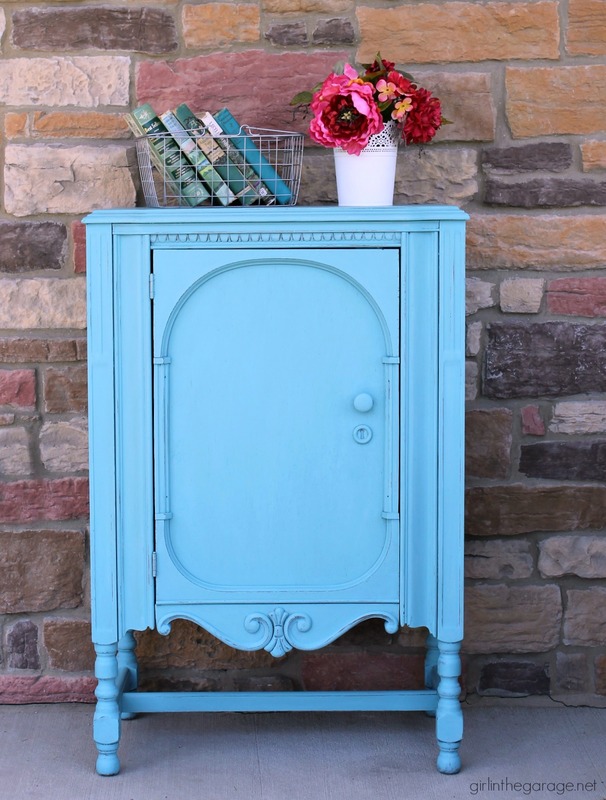 The inside was painted in Annie Sloan Chalk Paint in Country Grey (except for the back). 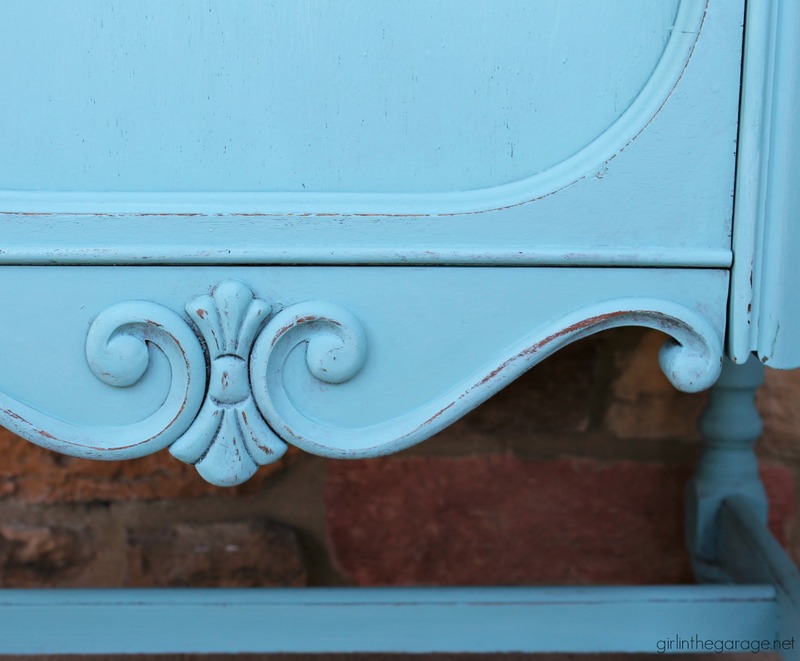 Provence used to be one of my favorite Chalk Paint colors, but I haven’t used it for far too long. The turquoise blue is so pretty! 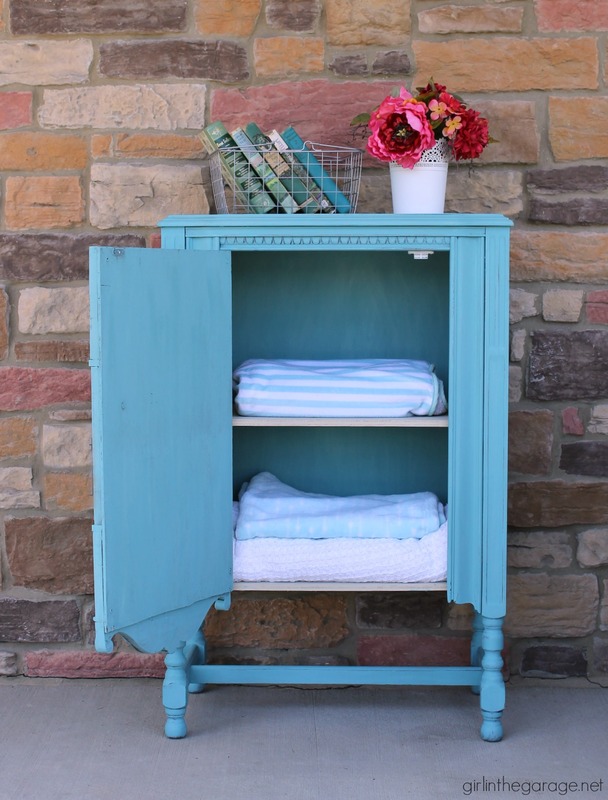 The details look so good with the distressed brown wood peeking from under the blue. Below is where we added the new little piece of wood. Shhhhhh… Would you have noticed if I hadn’t told you? 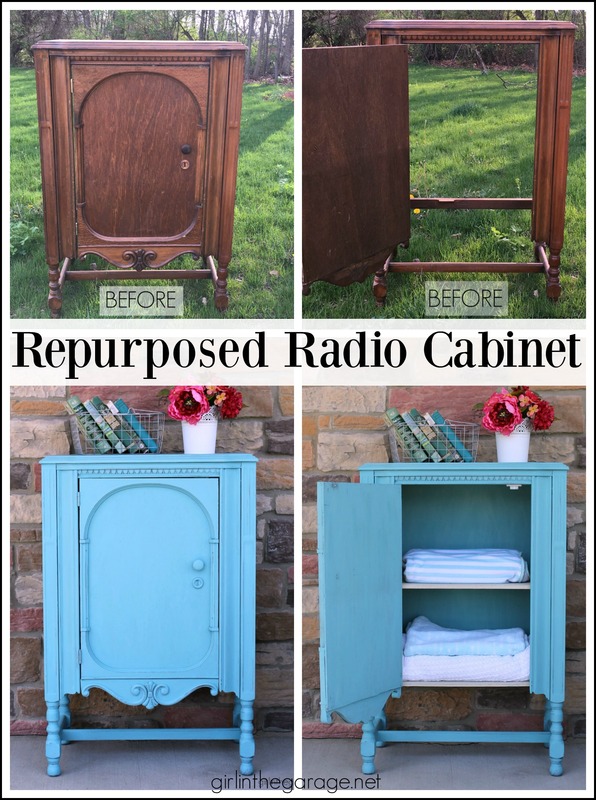 You know I love old radio cabinets! Love the blue on this one and all the little fixes you made to make it shine again, Jen. Beautiful! Gorgeous . Love the piece. I painted several pieces for my dtr in Provence. Thank you, Karen! 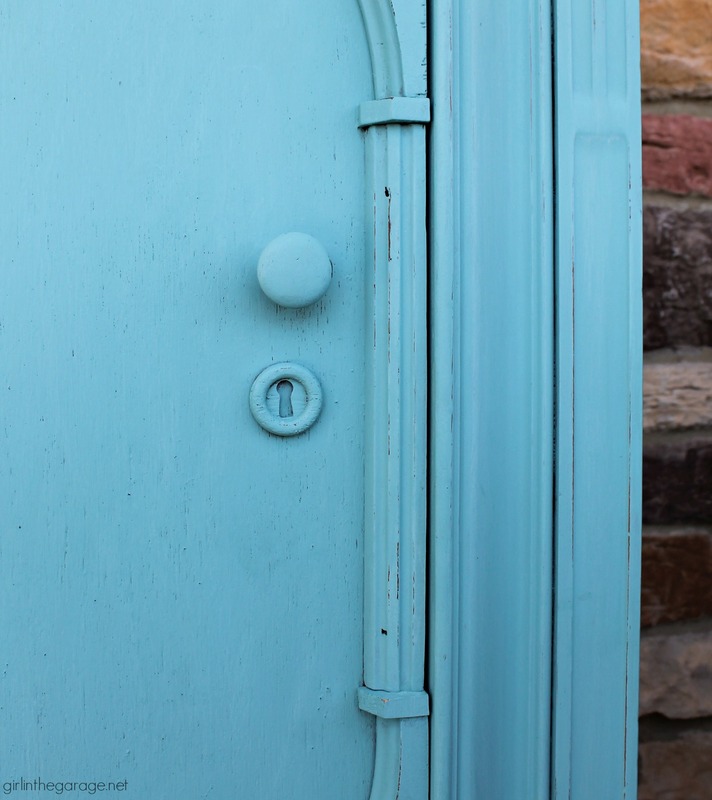 I think Provence will never go out of style, it’s such a lovely turquoise. Beautiful, the furniture has a nice shape and the color adds life. a nice change!! So pretty! Very nice job! 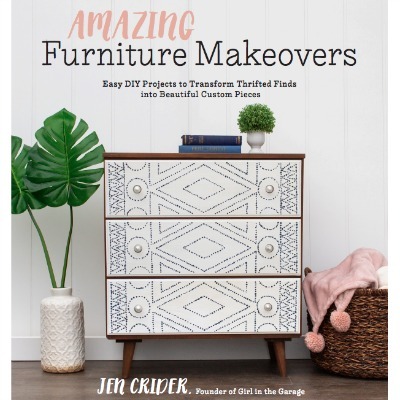 Jen, I love your work and so glad to see a project in another color besides white! I’m curious to know why you only use white. They all look fantastic, so this is NOT a criticism by any means as I am a novice and use your work as inspiration. 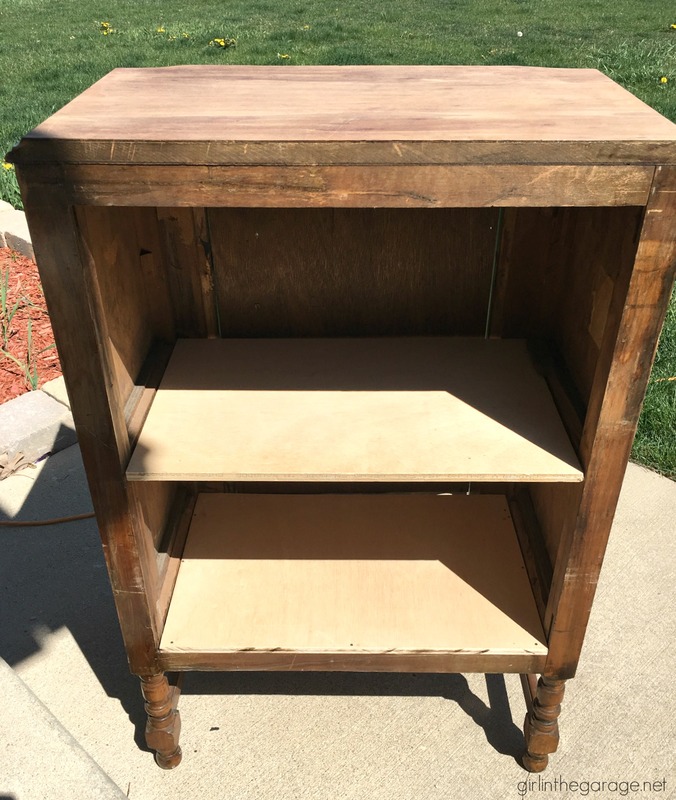 I currently have an old library desk or teacher’s desk I want to recreate, a wonderful tall table that I’m turning into a kitchen island, and many treasures in my basement that no one in the family wants, so upcycled they will be! I pretty-much only use white, too. 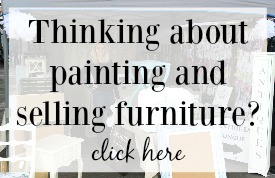 My favorite is Annie Sloan’s Pure White. Gorgeous color choice. Looks ? Thanks so much, Nancie! I was glad I went back to Provence. Such a lovely blue. Soo pretty! Love the blue. Great find. 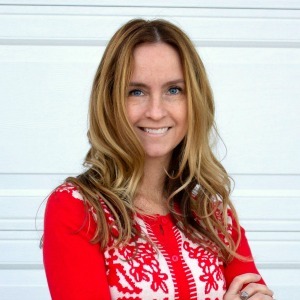 Thank you Frances – I appreciate you leaving a comment! 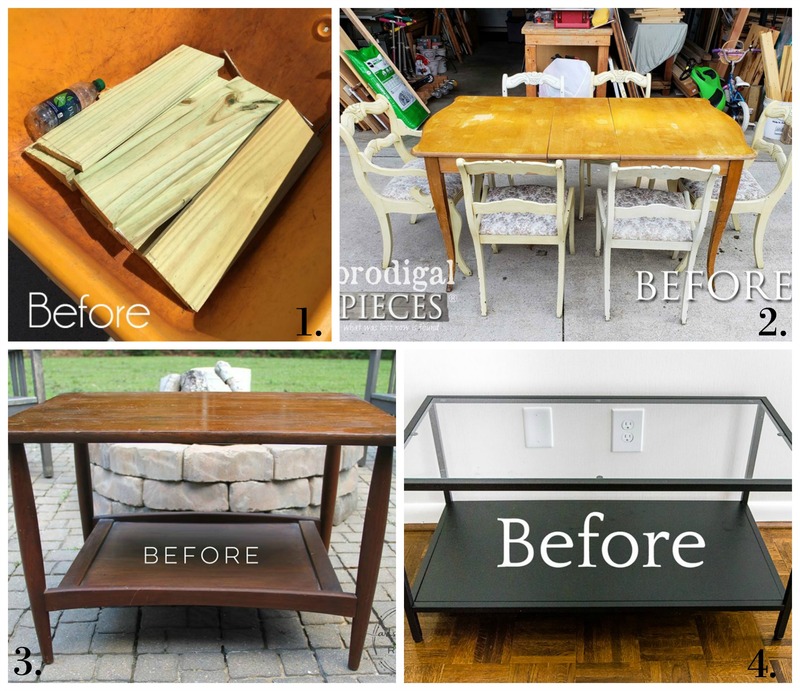 Beautifully repurposed, need to start hitting the flea mkts and tag sales! Jen, it looks great! I like the idea of using it for extra linens and towels maybe in a guest room. 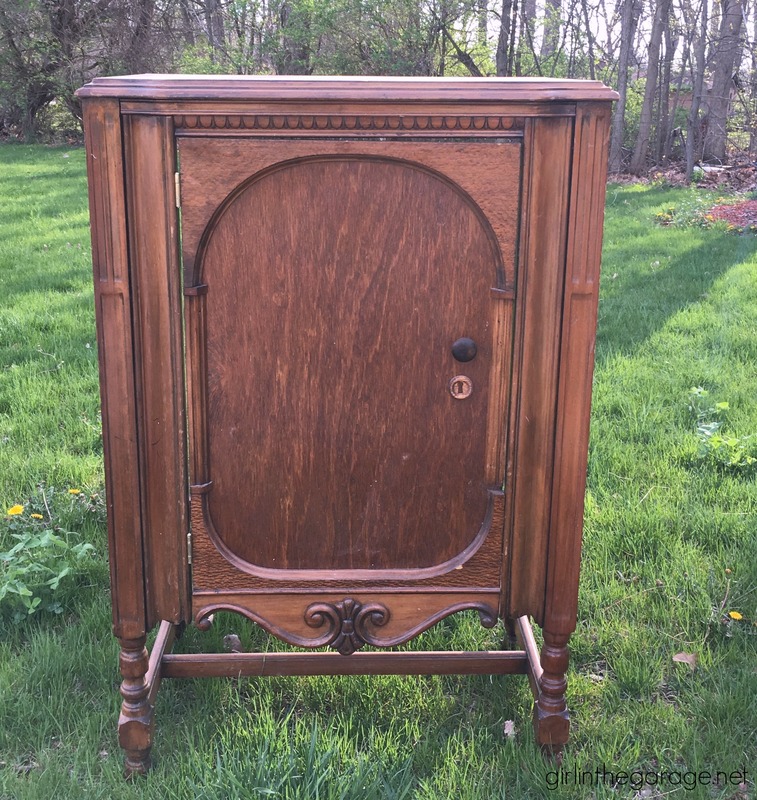 I have a large oak TV cabinet that I will be repurposing into a kitchen island and posting on my blog when I get it done. Hope you will stop by! I would love that cabinet! Perfect for entry! It will be snatched up quickly! Hi Jen! 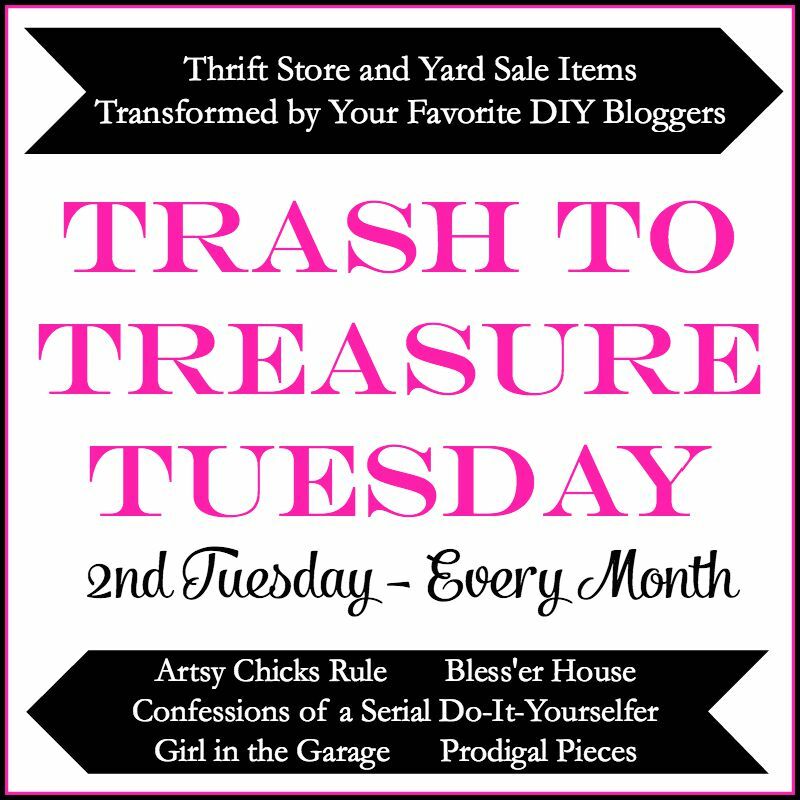 I have never replied to Trash to Treasure before but your radio cabinet inspired me to do so today! What a beautiful job! 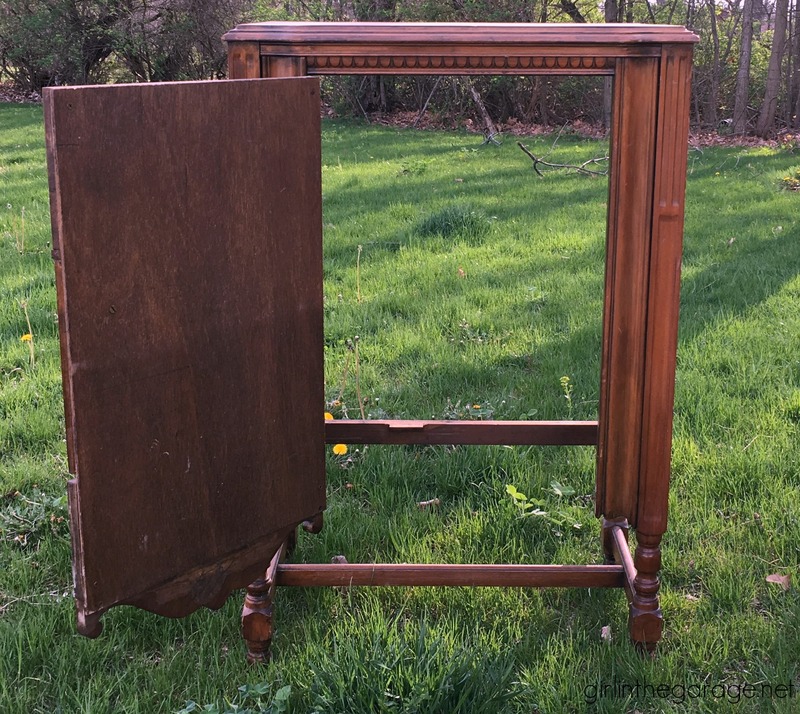 I would only have seen a piece of junk if I’d run across a cabinet with no back and a broken piece of molding. You are very creative, and I love the color you chose! Beautiful! Thank you so much for the sweet compliment Debbie! This piece is awesome. I have very little furniture in my home since I need to ride around in an electric wheelchair (lost both legs above the knee recently) but I’m hoping to find some gems like this so the furniture I can have are pieces that make me proud because I gave them their new life. Thanks so much for the inspiration.